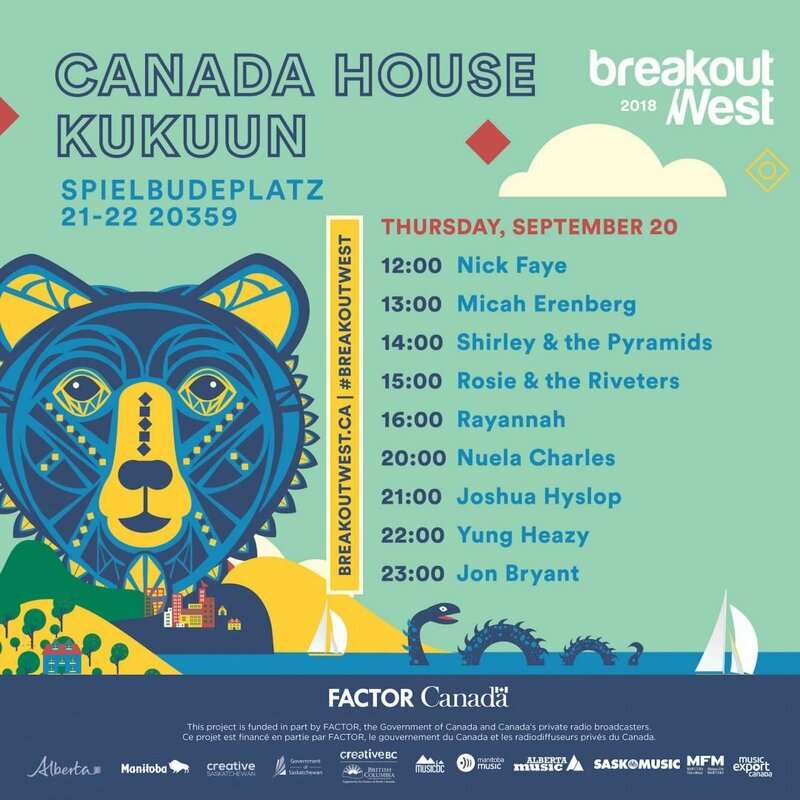 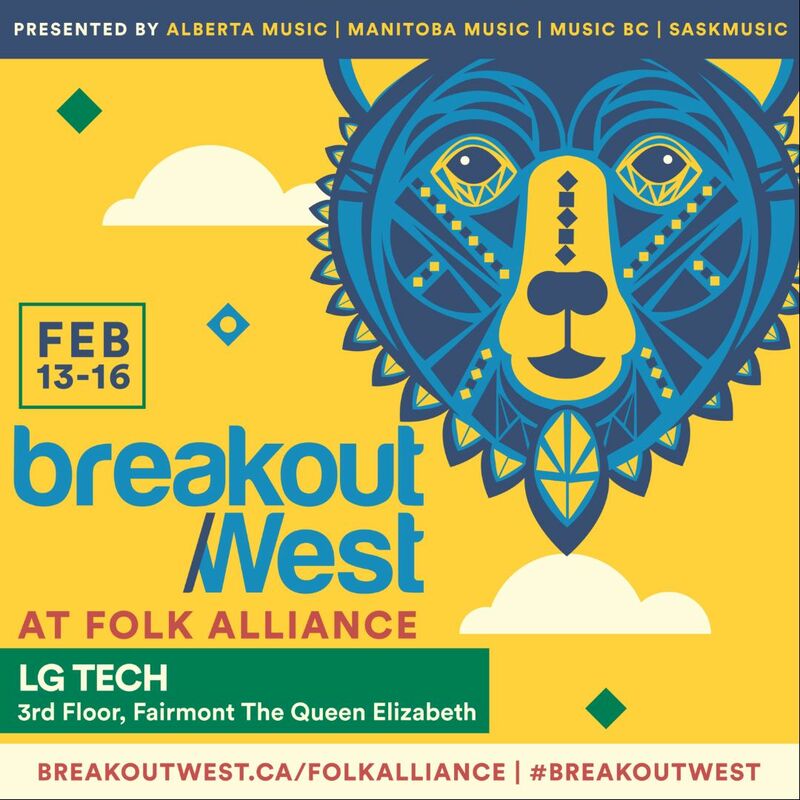 Beyond the yearly BreakOut West event, the best and the brightest of Canadian artists and music entrepreneurs from the west are also given the opportunity to participate in festivals around the world. 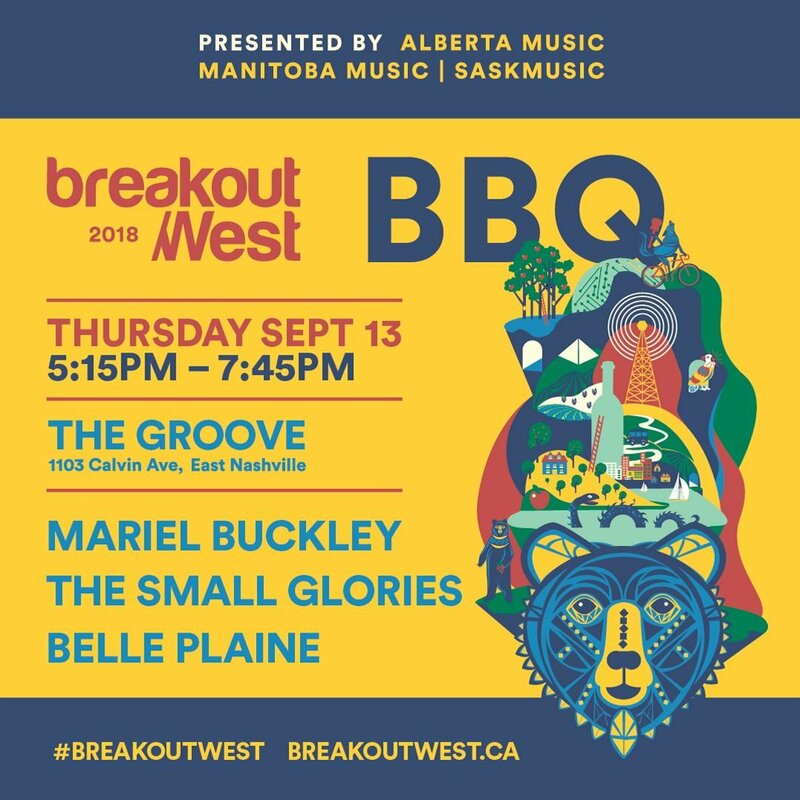 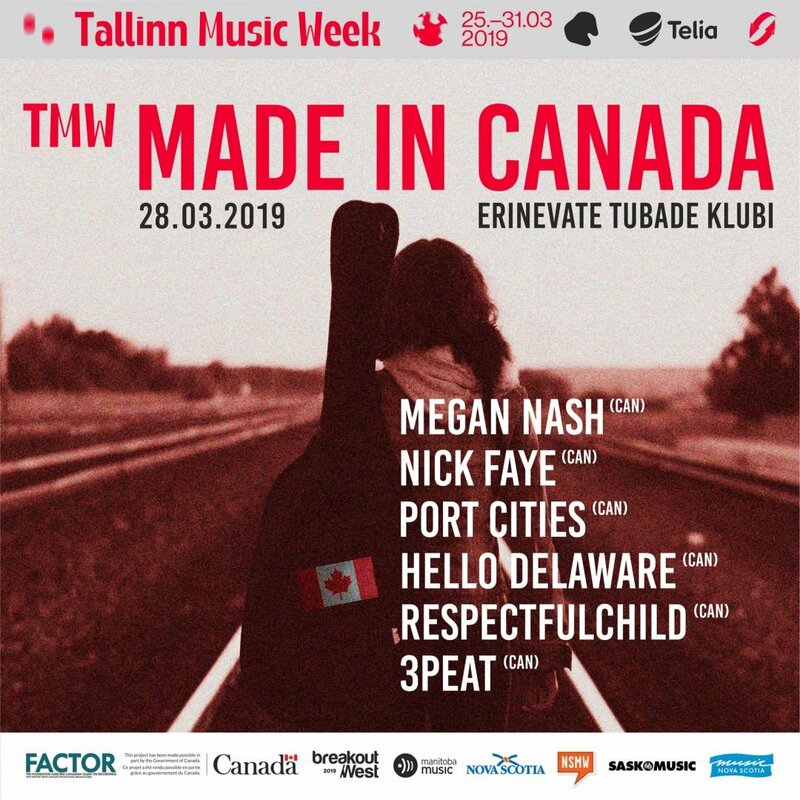 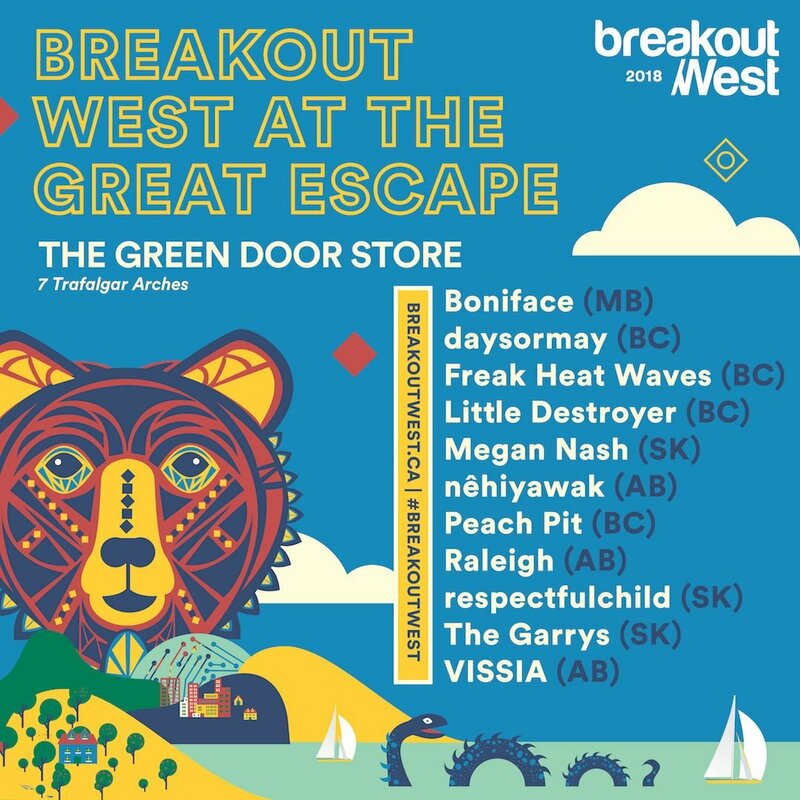 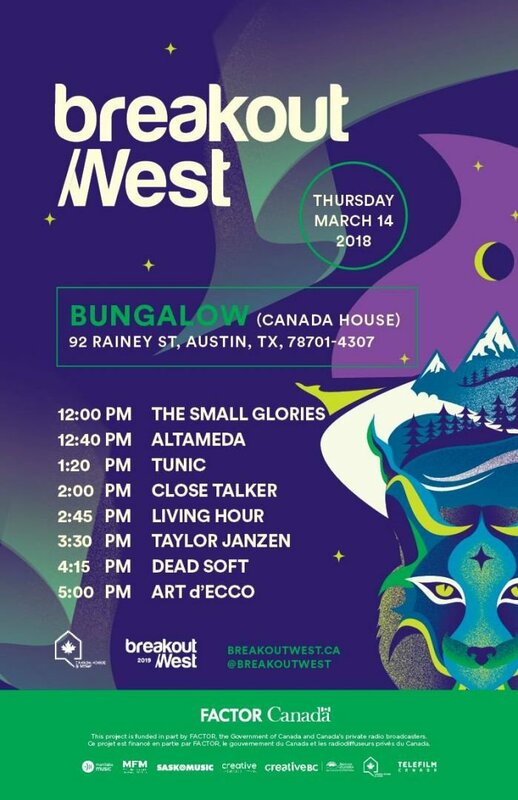 In the last 12-months, BreakOut West, along with Its provincial and territorial partners, has presented artists at international events including SXSW, The Great Escape, FOCUS Wales, Tallinn Music Week, Australian Music Week, and many more. 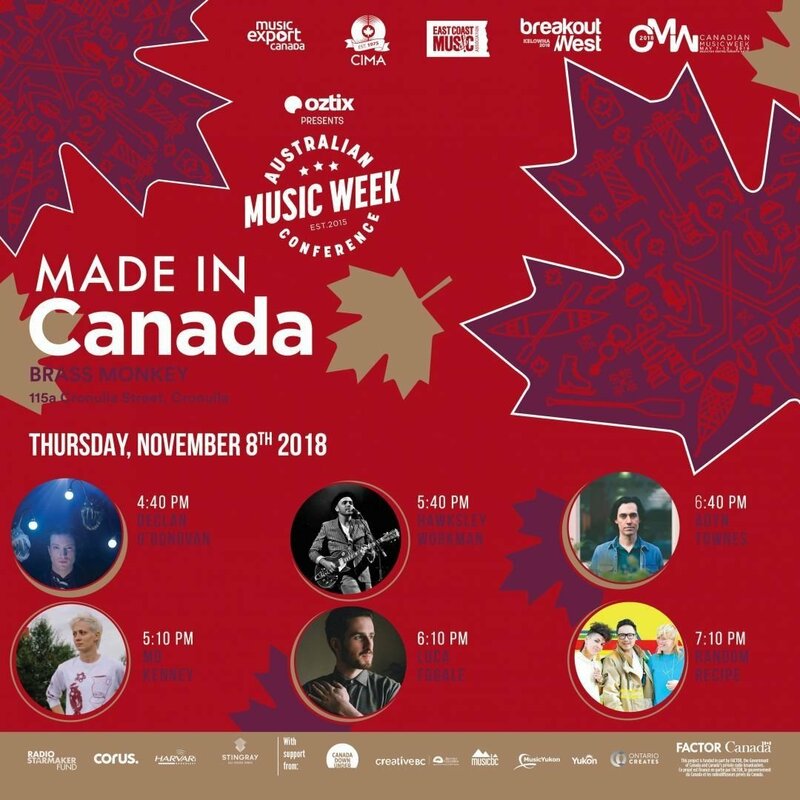 Six Canadian acts head to Cronulla, New South Wales for Australian Music Week. 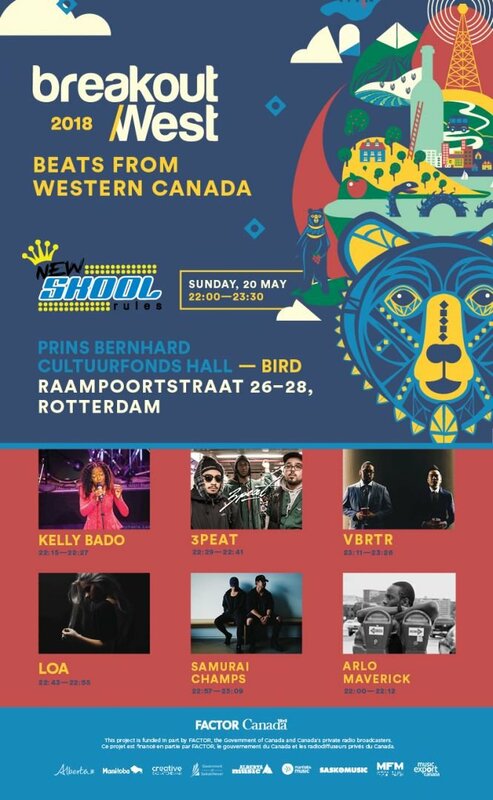 The worlds biggest International Urban Music conference and Festival.